Lancome La Vie est Belle ‘universe’ has expanded with the release of a new feminine perfume, La Vie est Belle en Rose. This perfume is due for late February, and comes as a more fresh, more sparkling, and more floral-infused fragrance to delight a woman during the whole day. 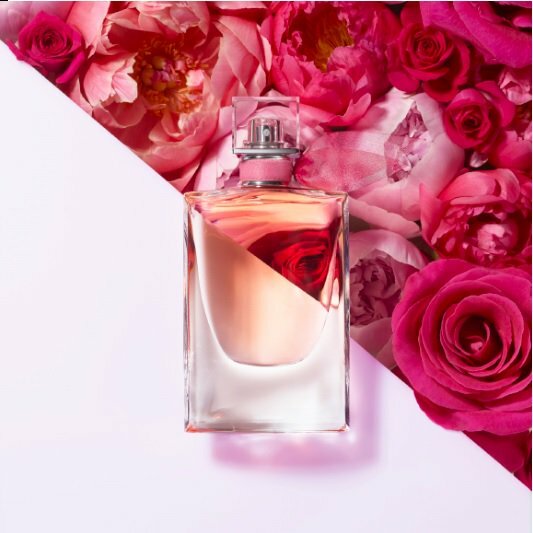 Lancome La Vie est Belle en Rose will take you on a beautiful journey across an effervescent party that never stops. Also, it will make your days bright characterized by an instant and captivating charm. Many of my friends are fans of the original perfume, due to its easiness, pureness, and nice floral aroma. The new version promises more love, joy, and comfort opening with fresh bergamot, red berries, spice pink pepper along with floral accords of peony, lily of the valley, and roses. The base calms on a woody layer made of sandalwood, iris, and patchouli. The bottle has the same bottle shape as the original perfume, yet decorated half red and half pink as if inspiring that unusual bright red/pinky roses. 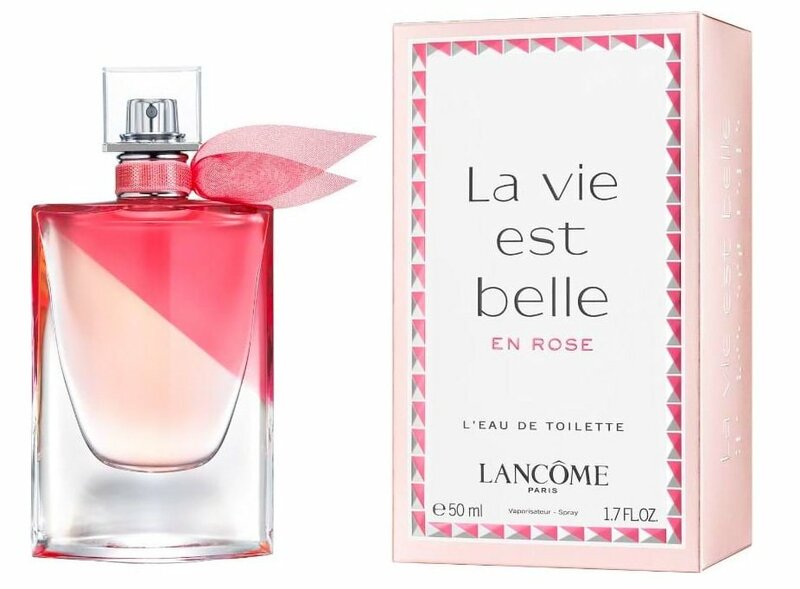 Lancome La Vie est Belle en Rose is available in 50 and 100ml Eau de Toilette.